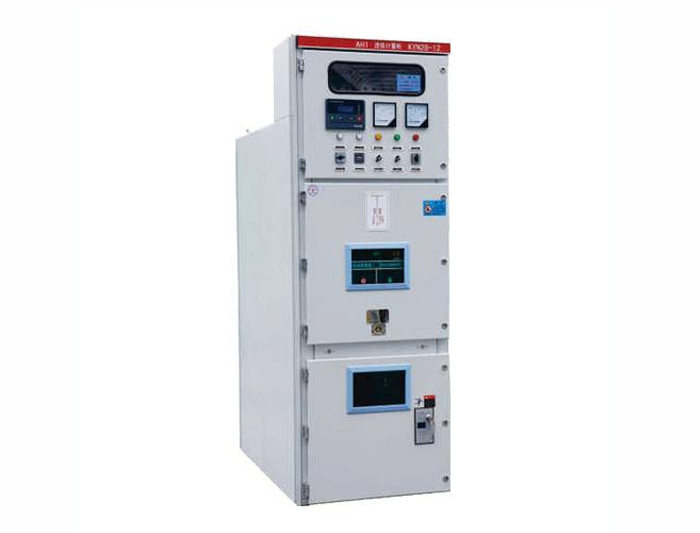 KYN1-12 _ Jiangsu Zheng Wei Electric Power Equipment Co., Ltd.
YN1-12 move open closed metal high voltage switch equipment is used for the rated voltage of 3 ~ 12 kv, 50 hz, rated current 630 ~ 3150 a three-phase ac single busbar and single busbar section system, for the use of receiving and distribution of electrical energy. Ambient air temperature is not higher than + 40 ℃, no less than 15 ℃, the average temperature shall not be higher than within 24 h + 35 ℃. For indoor installation and use, the elevation of the site shall not exceed 3000M. Ambient air relative humidity when the highest temperature is + 40 ℃ not more than 50%, at low temperature are allowed a larger relative humidity. Consideration should be given to the effect that condensation may occasionally occur due to changes in temperature. No more than 5% inclination of the vertical plane when the equipment is installed. The equipment shall be installed where there is no violent vibration and impact, and where there is insufficient corrosion of the electrical components; The intensity of the earthquake does not exceed 8 degrees. Reliability of equipment all interlocking devices are mechanical, and this key-controlled interlocking prevents misoperation. B. this can avoid damaging the interlock mechanism too hard. Electrical strength: a. there is sufficient air gap between the phase and the phase and the relative ground; B. Reasonable electrode shape. This design feature allows all bus bars to be free from other insulation materials. To the maximum extent not affected by the climate and the surrounding environment: a. Insulators with large creepage skirts and resin cast insulation sleeves are highly resistant to pollution. B. In all operations, the whole device is closed. Maintain a minimum of maintenance workload: a. all operations are: under the switch device in a closed state b. application evaluation of vacuum switch equipment and the maintenance of the circuit breaker operating mechanism and little maintenance. In the process of extending the switch device or maintenance, parts can be conveniently adopted: a. standard insulator; B. Standard transformer; C. Standard vacuum switching device; D. Standard copper components.